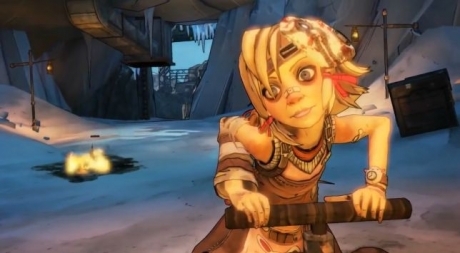 Tiny Tina's Assault on Dragon Keep is the 4th scenario DLC scheduled for Borderlands 2. 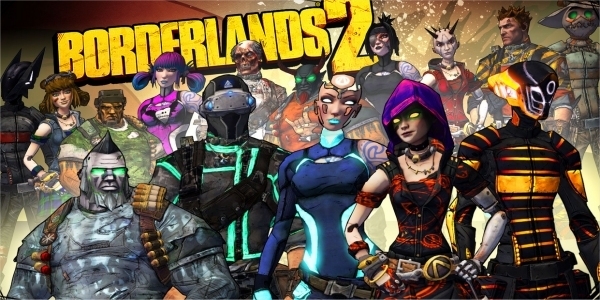 The DLC is set to be released on June 25th, for $9.99 on PlayStation 3 and 800 MSP on Xbox 360, as well as $9.99 on PC. Those who have purchased a Season Pass will get the DLC for no additional charge. 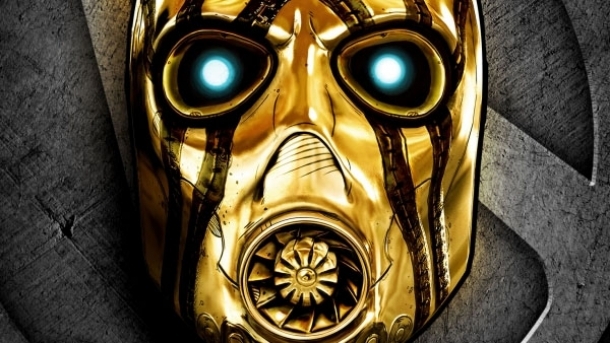 Not much is known about this DLC, other than it seems to be the Borderlands 2 take on Dungeons & Dragons, called Bunkers and Badasses.